National Biodiesel Day takes place March 18, the date of Rudolf Diesel’s birthday. He ran early models of the engine that bears his name on peanut oil. 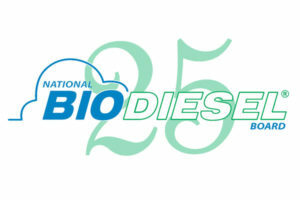 This year, as the National Biodiesel Board celebrates 25 years, the U.S. trade association representing the biodiesel and renewable diesel value chain has come up with 25 Fantastic Facts you might not have known about biodiesel.